Is it important to travel the best way possible? Why sacrifice comfort and elegance? 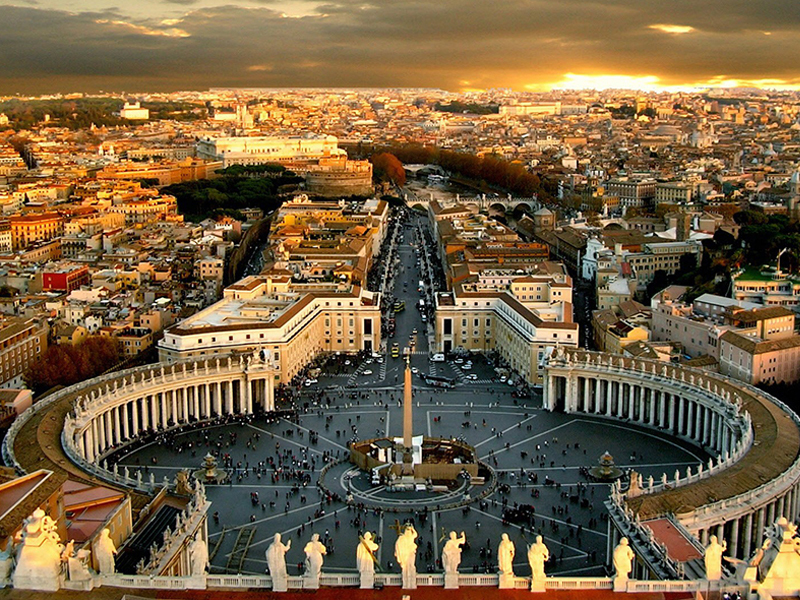 From the Vatican City and Saint Peter’s Basilica to the Roman Forum and the Palatine Hill, Rome has some of the world’s oldest and most amazing attractions, and Rome limo tours can provide you with a perfect way to explore these. With such a transport alternative, you can avoid dealing with the long queues that you are likely to encounter as you try to get hold of tickets, and have more to time to put into doing exactly what you want to do. 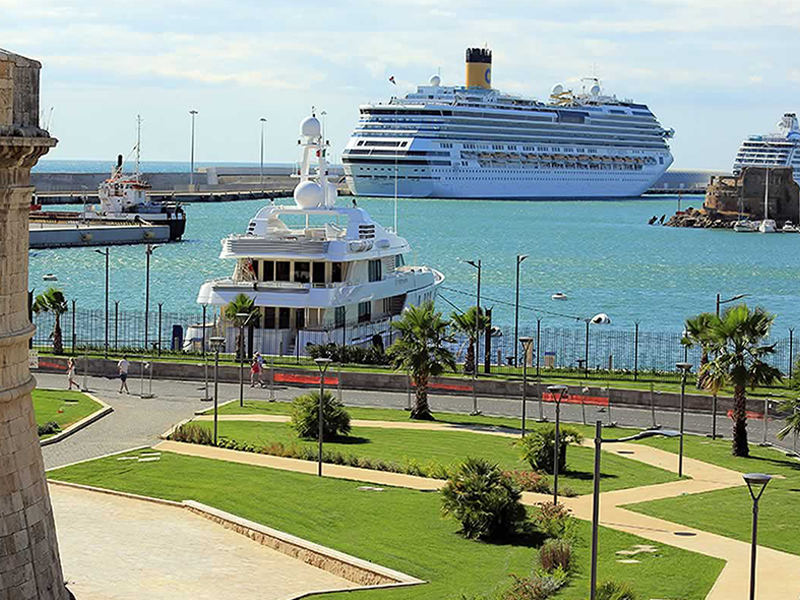 Other than that, since these limos come with drivers who are well versed with the city, you will not waste time looking for the places you want to visit; every second you spend in Rome will count. In addition to the above-mentioned attractions, there are many other places you can tour the moment you hire your chauffeur-driven limo. For instance, you can make your way to the Coliseum which is arguably one of the city’s most iconic structures. The Borghese Gallery, which was set up by Cardinal Scipione Borghese in 1903, is also another beautiful place you can stop by. Aside from its impressive architecture, this gallery houses some of the most distinctive art collections in the globe. While you can opt to take a bus, train, or car hire during your trip, the advantages of using a chauffeur driven service are evident. First, regardless of your age or physical state, you can be certain to travel safely from point A to B given that such cars are only driven by qualified and experienced drivers. This also means that even if you weren’t allowed to hire certain luxurious vehicles due to age restrictions, you can still get to enjoy riding in them through the chauffeured alternatives. Besides, when you have someone to pick and drop you wherever you wish, you don’t have to worry about spending unbudgeted money on parking space and time spent in traffic. Moreover, Limos are considered luxury vehicles which means relaxation throughout your trip is guaranteed. 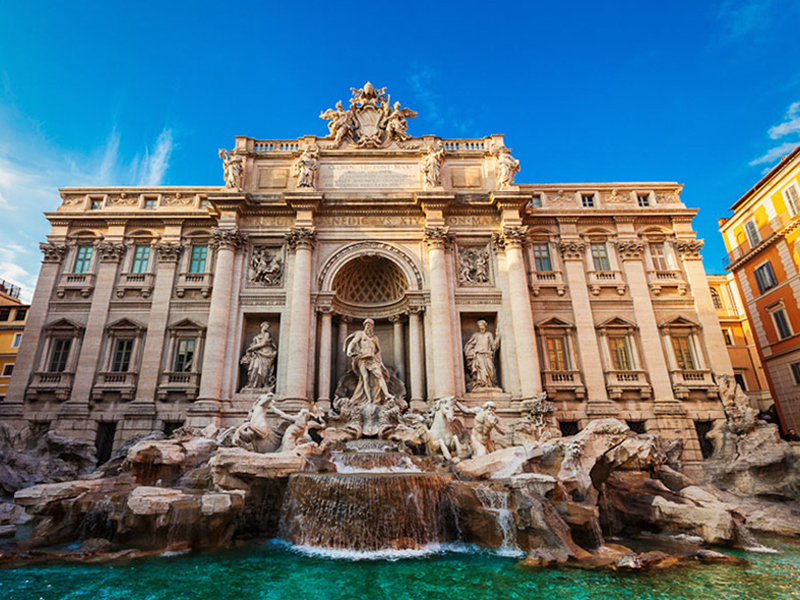 To maximize on your tour in Rome, you may also hire a tourist guide who will take you to all the important areas, and ensure that you don’t miss out on what others may have failed to see. This will enable you to gain a better understanding of how life was like in prehistoric Rome as well. 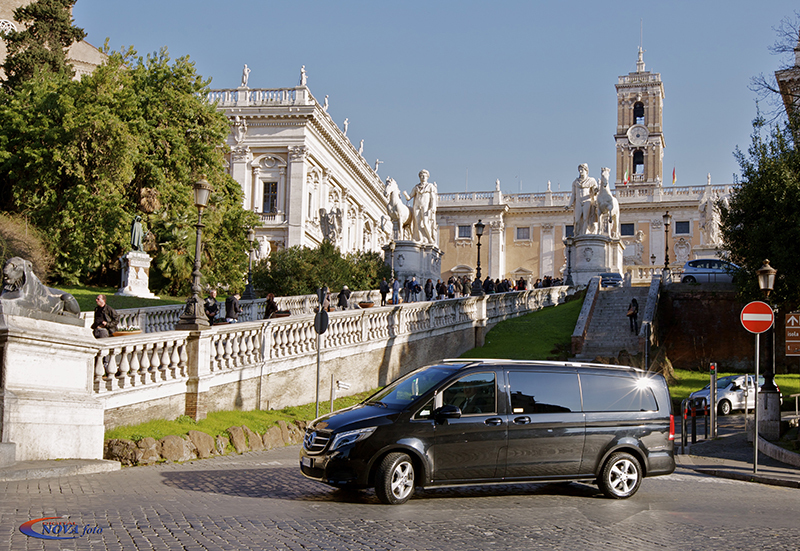 In short, when combined with a guide, Rome limo tours will bring every aspect of your trip to life.